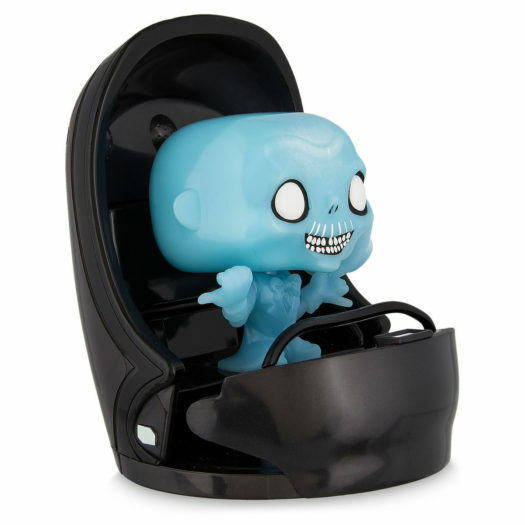 New Disney Parks Exclusive Haunted Mansion Ezra with Doombuggy Pop! Ride Released Online! 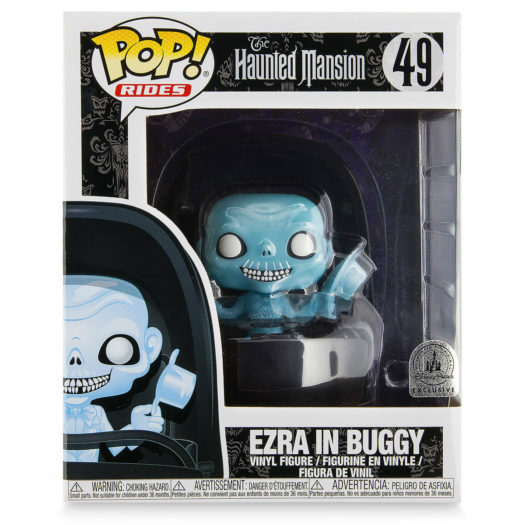 The new Disney Parks Exclusive Haunted Mansion Ezra with Doombuggy Pop! Ride was released at the parks on Saturday and was released online at ShopDisney.com earlier this morning. The new Disney Parks Exclusive Pop! collectible sold out fairly quickly and has came back in stock at least once so far this morning. 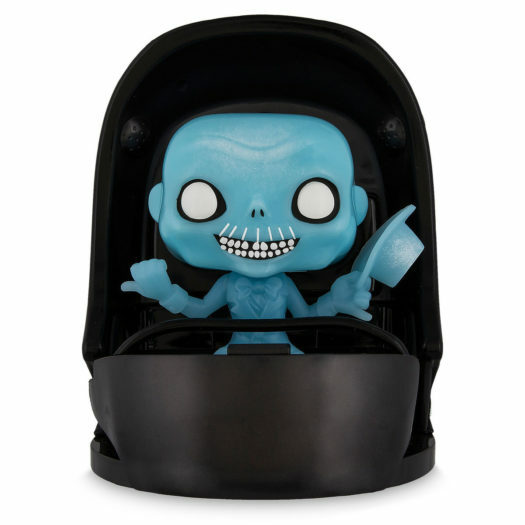 Below is a look at the new Disney Parks Exclusive Haunted Mansion Ezra with Doombuggy Pop! Ride as well as the link where collectors can keep an eye on the new Pop! in case is comes back in stock again. Previous articleTravel to New York City (and Beyond) with Adventures by Disney in 2019! Next articleNew 2019 Disney Parks Attraction Poster Calendar Released! kind of elliptical fitness equipment is obviously for you.